Appraisals provide an objective opinion of value, but it’s not an exact science so appraisals may differ. For buying and selling purposes, appraisals are usually based on market value — what the property could probably be sold for. Other types of value include insurance value, replacement value, and assessed value for property tax purposes. Appraised value is not a constant number. 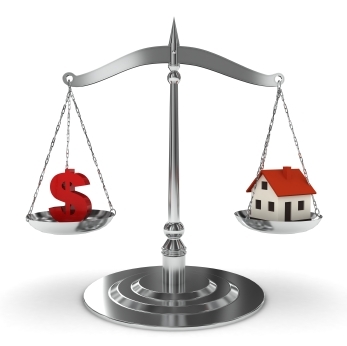 Changes in market conditions can dramatically alter appraised value. Appraised value doesn’t take into account special considerations, like the need to sell rapidly. Lenders usually use either the appraised value or the sale price, whichever is less, to determine the amount of the mortgage they will offer. In an attempt to compare homes, one of the common denominators has been price per square foot. It seems like a fairly, straight forward method but there are differences in the way homes are measured. The first assumption that has to be made is that the comparable homes are similar in size, location, condition and amenities. Obviously, a variance in any of these things affects the price per square foot which will not give you a fair comparison. The second critical area is that the square footage is correct. The three most common sources for the square footage are from the builder or original plans, an appraisal or the tax assessor. The problem is that none of sources are infallible and errors can always be made. Still another issue that causes confusion is what is included in measuring square footage. It is commonly accepted to measure the outside of the dwelling but then, do you include porches and patios? Do you give any value for the garage, storage or other areas that are not covered by air-conditioning? Then, there’s the subject of basements. Many local areas don’t include anything below the grade in the square footage calculation but almost everyone agrees that the finish of the basement area could add significant value to the property. Accurate square footage matters because it is used to value homes that both buyers and sellers base their decisions upon. Let’s say that an appraiser measures a home with 2,800 square feet and values it at $275,000 making the price per square foot to be $98.21. If the assessor reports there are 2,650 square feet in the dwelling and the owner believes based on the builder, there is 2,975 square feet, you can see the challenge. If the property sold for the $275,000, based on the assessor’s measurements, it sold for $103.77 per square foot and by the owner’s measurements, it sold for $92.44 per square foot. Depending on which price per square foot was used for a comparable, valuing another property with similar square footage could have a $30,000 difference. The solution to the dilemma is to dig a little deeper into where the numbers come from and not to take the square footage at “face value”. It is important to recognize that there are differences in the way square footage is handled. What exactly does the appraised value mean? 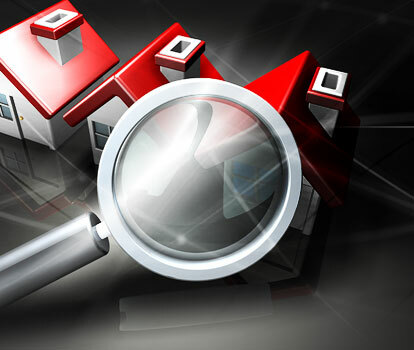 Click here to learn more about appraisals and how they affect you.